Students protest during a March 2013 rally against the closure of their school. Shutdown of City College has been postponed as a San Francisco Judge overruled the closure mandate. The Judge Curtis E.A. Karnow ruled in favor of a lawsuit filed by City Attorney Dennis Herrera on Jan. 2. The lawsuit targets the Accrediting Commission of Community and Junior Colleges (ACCJC) and was filed in August of 2013.Herrera cited political bias and actions that were conflicting with ACCJC’s “open-access” mission statement. 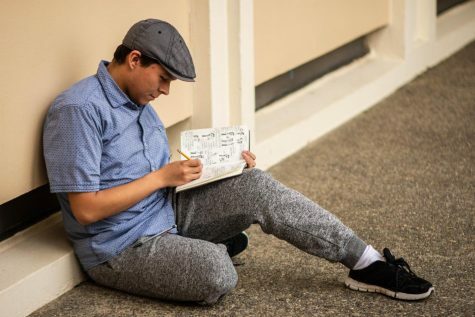 “The decision that was rendered was because [ACCJC] were out of compliance with federal guidelines and because of the incredible negative impact a closure of this scale would have,” Peter Anning, Marketing Director of CCSF, said. Two other lawsuits were filed by the American Federation of Teachers and the California Federation of Teachers but both were discarded by the judge. CCSF is not involved with the actions of the city attorney. “Judge Karnow reached a wise and thorough decision that vindicates our contention that accreditors engaged in unfair and unlawful conduct,” Herrera said in a press release. 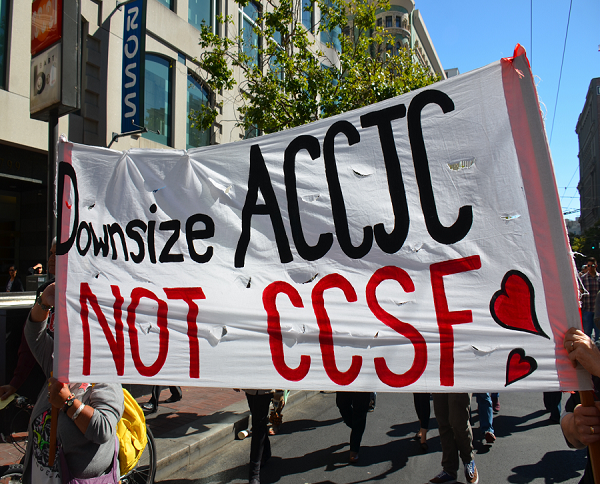 “Given the ACCJC’s dubious evaluation process, it makes no sense for us to race the clock to accommodate ACCJC’s equally dubious deadline to terminate City College’s accreditation.” As the news of the injunction has extended to students CCSF has seen an improvement from its dwindling enrollment which was down 30% from the last year and has progressed to 17% below its normal numbers. Anning credits Nancy Pelosi’s recent visit and the massive marketing campaign the school initiated. “I’m glad to see there was an injunction from closing city college,” Ron Galatolo the District Chancellor said. “The injunction prevents the ACCJC from terminating the accreditation of San Francisco City College and allows all the parties involved in the suit to be heard before any final decision can be made.” CCSF will continue to be under review by the ACCJC and to operate as usual. The school is now planning for its Fall 2014 semester.